At the end of August, I will be exploring the north of Scotland for four days. Based in Dornoch, the Highlands will be on my door step, so I’ll have a few routes planned out. Hoping to visit places like, Wick, John O’groats, Thurso, Durness and many more. 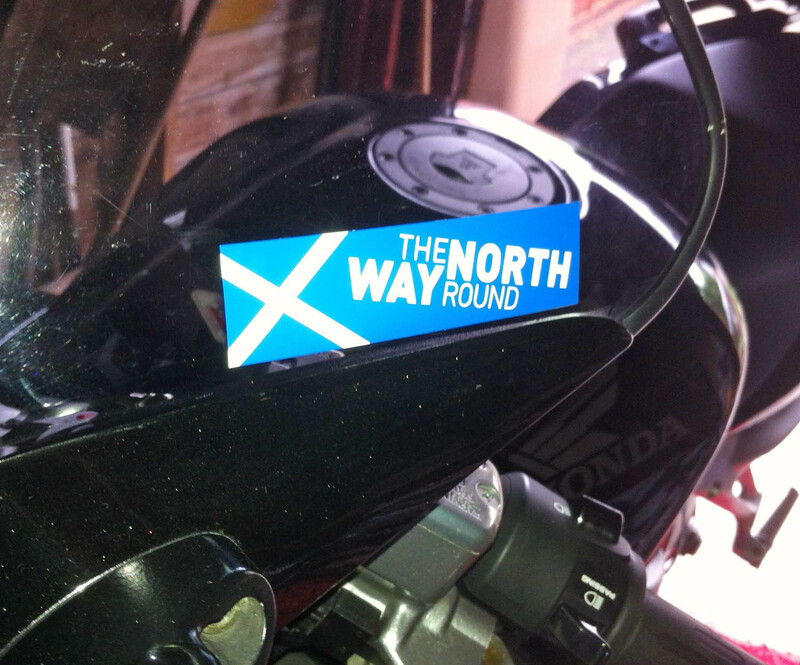 So, to help me on my run up north, I made this sticker, in the hope it keeps the weather good.